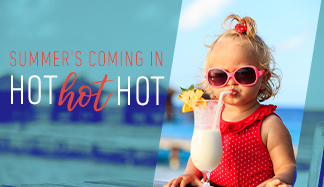 The countdown to summer vacation is on! 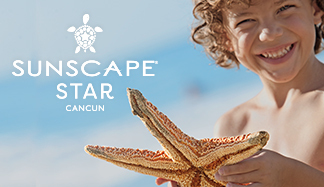 Take your family to select Sunscape Resorts & Spas between April 22 and December 22, 2019 and kids can stay, play and eat for free. Don’t miss out on the best savings of the season! Book by May 31. You'll never see rates this low again!